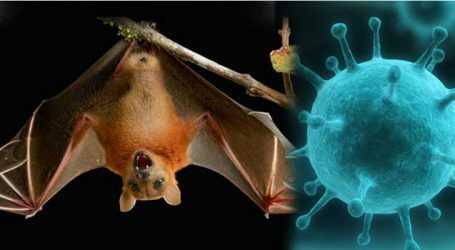 With one more person succumbing of symptoms of dreaded Nipah Virus (NiV) in this coastal district of Kerala on Tuesday, the death toll caused by high fever rose to six spreading panic in the region. Sources said Rajan, who was admitted to Kozhikode Medical College with acute fever, died this morning. Janaki, a native of Perambra in the district died of fever on Monday. It was later confirmed that she was infected with NiV. 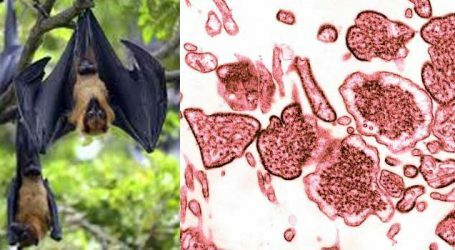 Three members of a family, including Mariam (50) of Changaroth near Perambra in this district and her two nephews died of the same disease during the last fortnight. 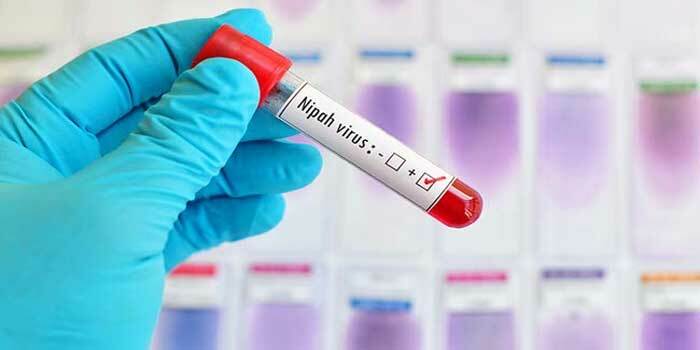 Lab reports from National Virology Institute, Pune had confirmed presence of NiV in their blood samples. Lini (31), a staff nurse of Perambra Taluk Hospital, who tended the trio during their hospitalization, also succumbed with symptoms of NiV two days ago. At least nine persons, including staff nurses, who were suffering from fever, are under close observation at different hospitals in the region. Meanwhile, an expert team from the prestigious All India Institute of Medical Sciences (AIIMS) New Delhi would visit the affected areas later in the day. Besides, Central Animal Husbandry Commissioner and his team too are scheduled to reach Perambra to take stock of the situation. A high level team from the National Council for Disease Control (NCDC) New Delhi led by its Director Dr Sunset K Singh and Head of Epidemiology Dr S K Jain, is already here to suggest way and means to contain the malady. 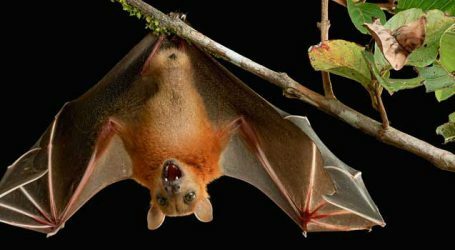 NiV spread by fruit bats caused severe diseases in animals and humans.